Alia Bhatt and Varun Dhawan's Kalank has got a good opening and is likely to collect over Rs 21.60 crore net mark at the Indian box office on the first day. It will become the biggest Bollywood opener of 2019. Kalank starring Alia Bhatt and Varun Dhawan has registered a good response on its opening day. Initial trends show that its collection will surpass Rs 20 crore net mark at the Indian box office on the first day. 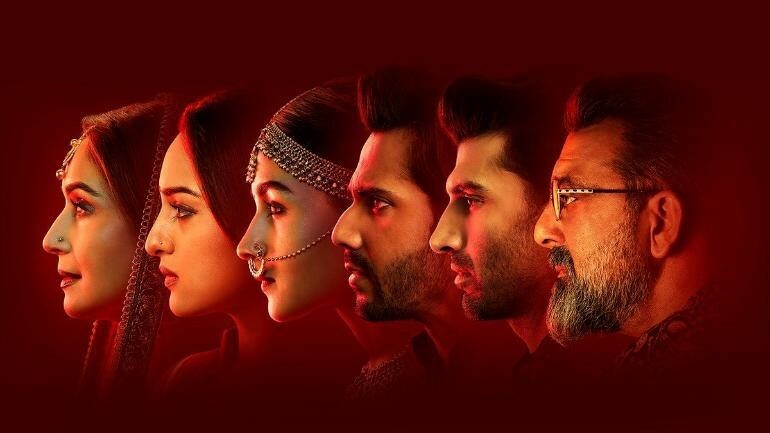 Kalank is one of the most-awaited and highly-talked about Hindi movies of 2019. Its ensemble cast of Alia Bhatt, Varun Dhawan, Sonakshi Sinha, Aditya Roy Kapur Madhuri Dixit and Sanjay Dutt has created a lot of curiosity about the movie. The palatial sets and elaborate costumes featured in its promos showed that the film is going to be an extravagant visual feast and doubled the viewers' expectations. 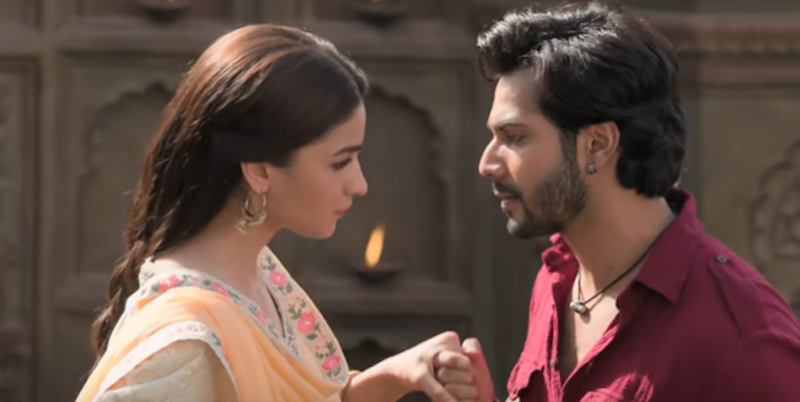 The distributors booked 4000 screens in India and 1300 in the overseas market in a bid to cash in on the hysteria surrounding Kalank and it is the widest release for Varun Dhawan and Alia Bhatt. The movie hit the screens on Wednesday, which happens to be a holiday on the account Mahaveer Jayanti. The hype helped the film record good advance booking and made sure a good opening for it. After seeing these aspects, trade analysts opined that Kanank would start with a bang and become the biggest Bollywood opener for the year. As predicted, the movie has taken off to a good start and registered an average of 40 per cent occupancy in the cinema halls across the domestic market in the morning shows on the first day. The film also ran to packed houses in some centres. The Abhishek Varman-directed film has impressed most of the viewers and received positive talks from them. When compared to morning and matinee shows, Kalank had a huge amount of advance booking for its evening shows on the first day. A strong word of mouth boosted its collection even further in these shows. Kalank has collected Rs 21.60 crore net at the Indian box office on the first day. It has become the become the biggest opener for Alia Bhatt and Varun Dhawan. The movie has also shattered the records of Kesari and Gully Boy and become the biggest Bollywood opener of the year. Bollywood trade analyst Taran Adarsh tweeted, "#Kalank starts with a bang... Emerges biggest opener of 2019 *so far*... Plexes terrific... Impressive cast and hype + massive screen count  + #MahavirJayanti holiday have contributed to a big total... Wed ₹ 21.60 cr. India biz." Here is the list of top biggest opening Hindi films of this year. These collections are in rupees, net and crore. The numbers are based on various sources and they may vary from the actual figures.